There are lots of ways to treat acne scar, the right treatment should treated on the nature of the scars. Popular choices of treatment are laser resurfacing, dermabrasion, and chemical peels. Some acne scars are more superficial and appear in the form of small areas of hypo-pigmentation on the skin. Thanks to Premier Clinic, they revived me and you will never know the advancement of their machine can save a lots of people. 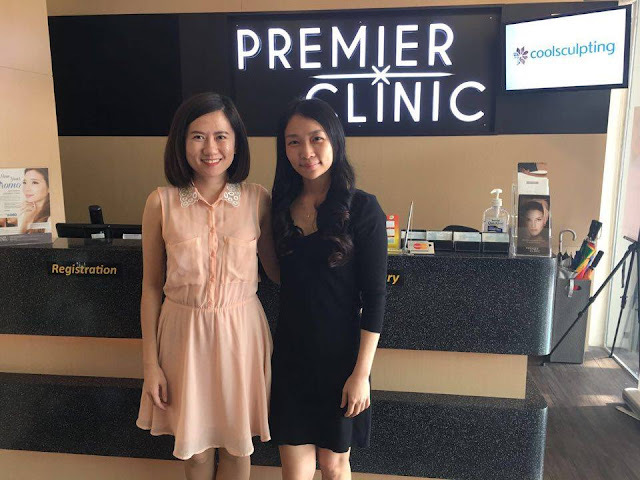 I am very grateful to have this trustable aesthetic consultation by Premier Clinic at Bangsar. 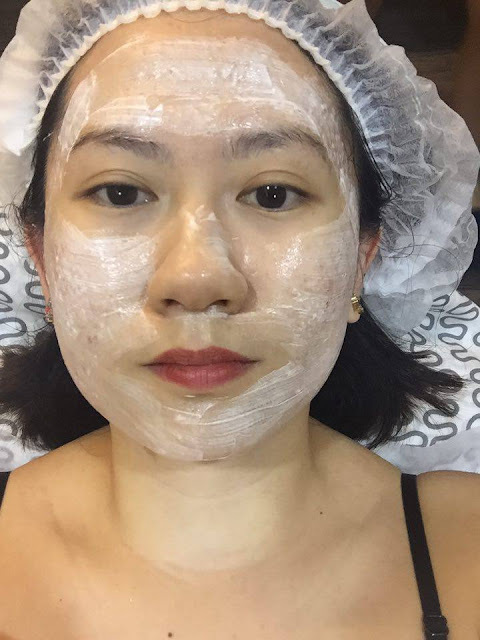 Consulting Dr Elaine Chong about my acne scar. Dr Elaine Chong is an expert with great experience, she will explain what type of treatment you needed and it is depends on your skin type. The good news is that there are treatments available to prevent such scarring from being life-long, and one of these is called a subsicion. Subcision is one of several methods used for the treatment of depressed scars. Subcision is used to break up fibrous bands that cause rolling scars. This technique is performed under local anaesthesia by inserting a needle under the skin that is parallel to the skin surface. It is essential that a credentials doctor performs this procedure as the needle must stay in the plane between the dermis and subcutaneous tissue. The needle is gently advanced or retracted in a piston-like motion, cutting the tethering bands. The procedure causes bruising which fades within seven days. This approach, where appropriate, achieves significant improvement, usually within two to three sessions. Rolling acne scars respond particularly well to this technique. Subcision is used to break up fibrous bands that cause rolling scars (scars that give the skin a wave-like appearance). The technique is performed under local anaesthesia by inserting a small hypodermic needle under the skin that is parallel to the skin surface. The needle is gently advanced or retracted in a piston-like motion, severing the tethering bands. Most skin types can undergo this procedure, but in darker-skinned individuals there is the possible risk of hyperpigmentation. The procedure will cause bruising which fades within seven days. This approach, where appropriate, achieves significant improvement in the reduction of acne scars, usually within two to three sessions. Rolling acne scars respond particularly well to this technique. Usually around two to three treatment sessions are required for subcision to produce significant improvement in an acne scar. Patients are able to return to their normal activity that day. Bruising is possible, especially if patients have been taking a blood-thinning medication such as Aspirin. Local anaesthesia to the involved sites is required, as the procedure could not be performed otherwise. Avoid the same products for a further week. After a week, my skin recover and is getting better and better. 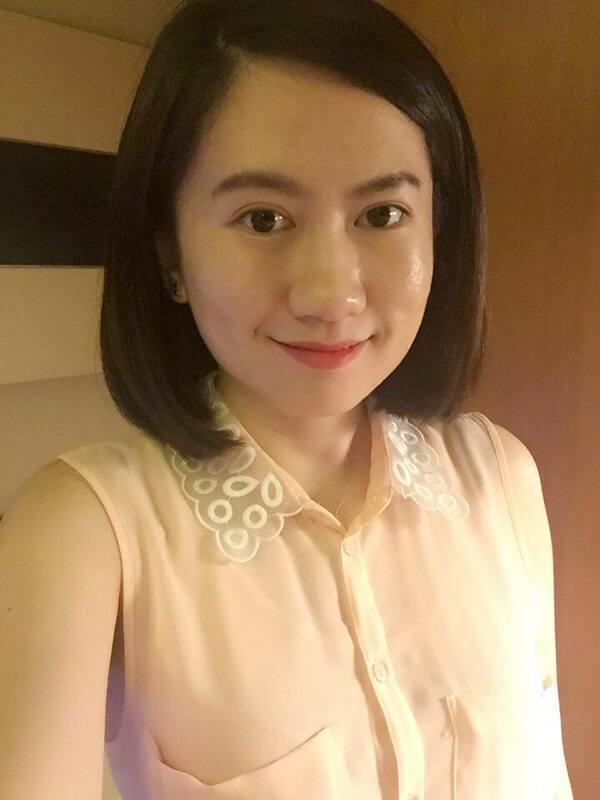 I am very satisfied with my treatment by Dr Elaine Chong. Furthermore, is painless during the treatment, although injection and laser were apply on my face. For more details, please contact your nearest branches for free consultation and make appointment with the doctor at Premier Clinic as per below. Hi Angie, came across your blog when i search for subcision treatment. Did you continue the treatments after that? How is the result yea?